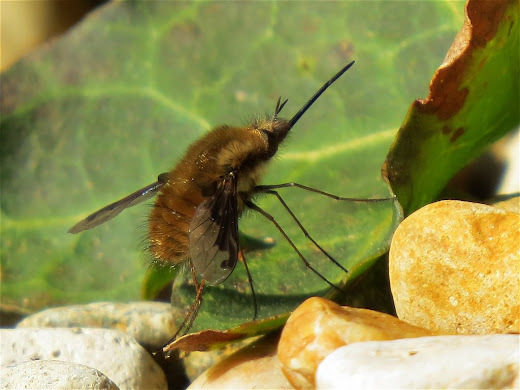 First Bee-fly of the year in the garden on this sunny but still rather chilly day. Always think this cracking little bee-mimic is one of the first real signs of spring. 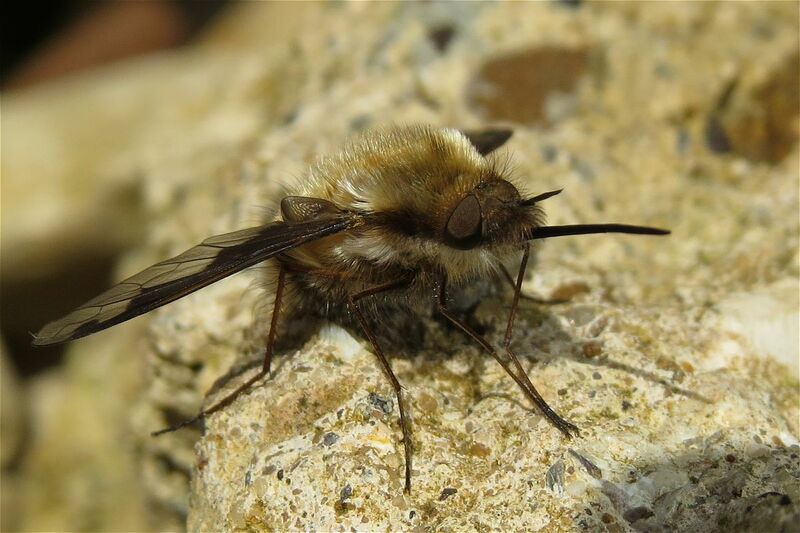 Also had a Pipistrelle at Tansor in the evening.